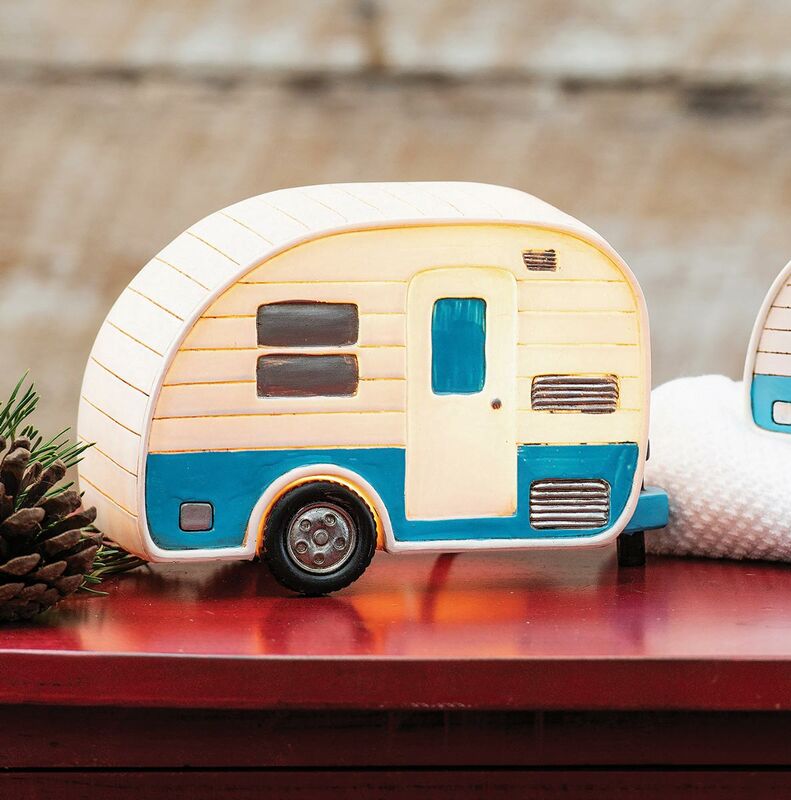 A Black Forest Décor Exclusive - Reminisce about your last camping adventure with this metal RV-inspired nightlight. Uses one 7-watt max bulb (included). 4 1/2"W x 3 1/2"D x 7"H.